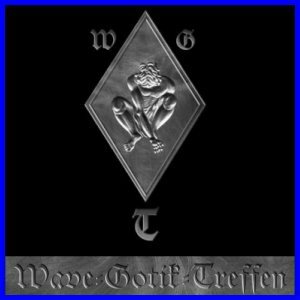 The newest additions to the Wave Gotik Treffan roster have been announced bringing the number of performers at the Leipzig-based festival up to 120. Ulver, Korpliklaani, Negura Bunget, Serpentyne, The Vision Bleak, Din Brad, Duncan Evans, Ensiferum, Decoded Feedback, Esben And The Witch, Actus, Contrastate, Das Moon, Prurient, Die Selektion, Vatican Shadow. The latest additions join the likes of Noisuf-X, The Cassandra Complex, Abney Park, IAMX, KMFDM and Lacrimosa on what is fast shaping up to be a very memorable line-up.